We offer a full service department. 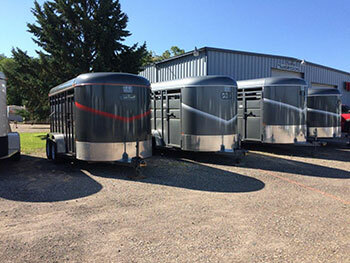 Our highly trained staff is able to service all trailer makes and models with upgrades, preventative maintenance or repairs. Call us today to schedule an appointment or stop by to visit with a team member!